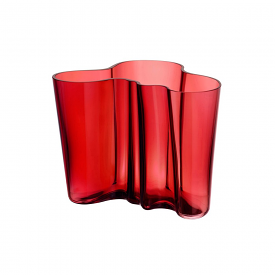 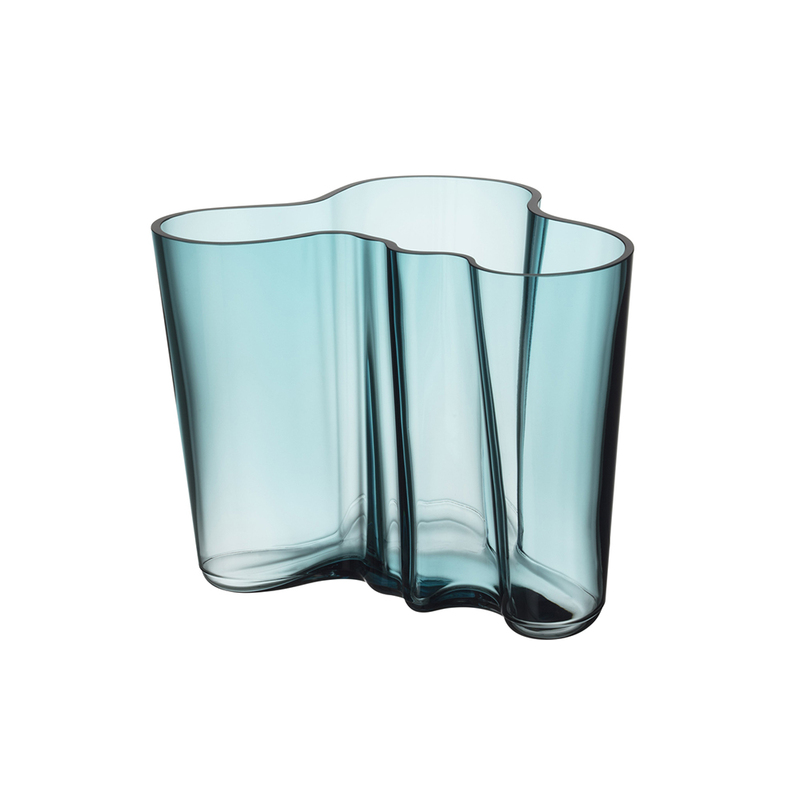 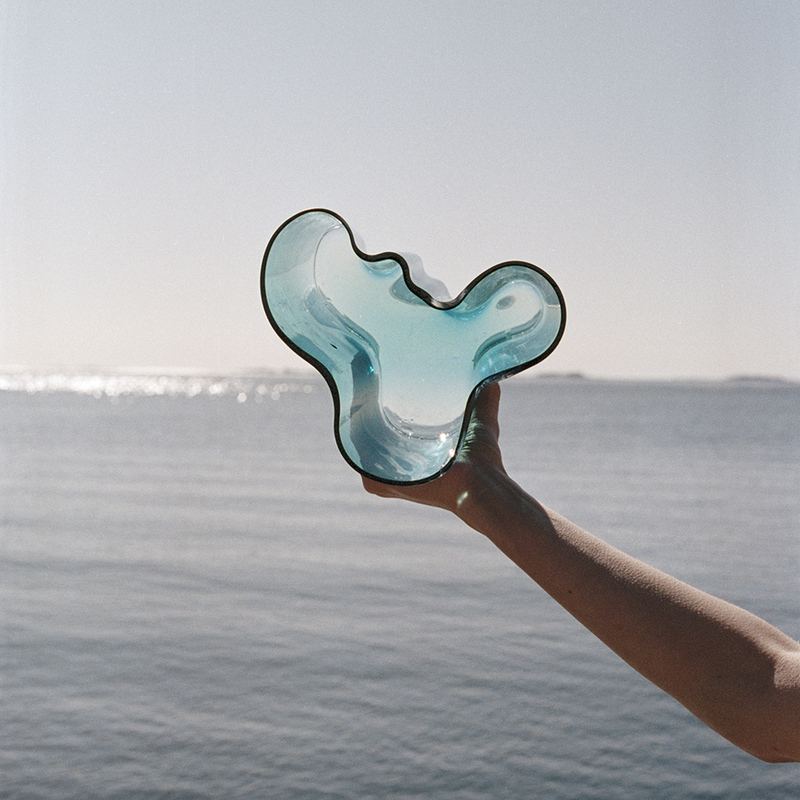 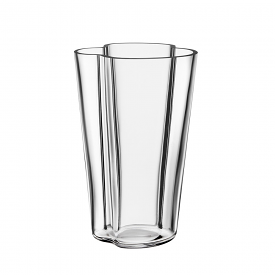 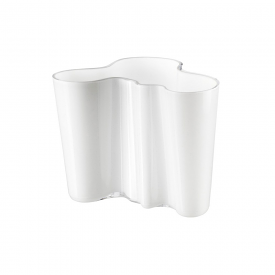 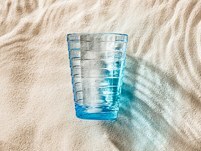 Design legend Alvar Aalto created his iconic series of glass vases in 1936. 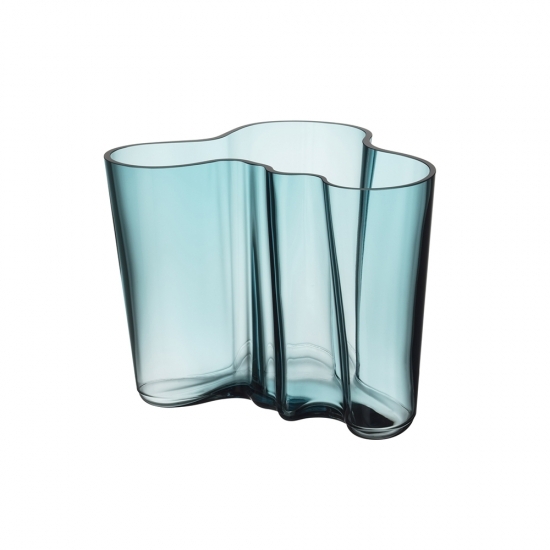 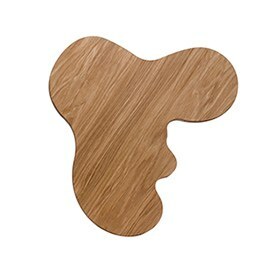 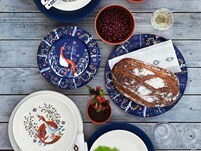 Inspired by waves, it has become a staple of modern Scandinavian design. 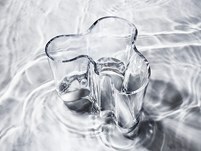 Each Alvar Aalto vase is unique and mouth blown at the Iittala glass factory in Finland. 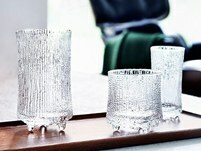 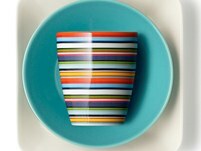 There are various ways to use these beautiful objects. 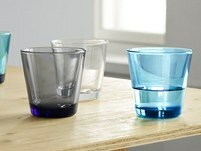 The new colour, sea blue, decorates these focus products.